Alison Wonderland releases her second album 'Awake'! Home Edm News Alison Wonderland releases her second album ‘Awake’! Alison Wonderland releases her second album ‘Awake’! 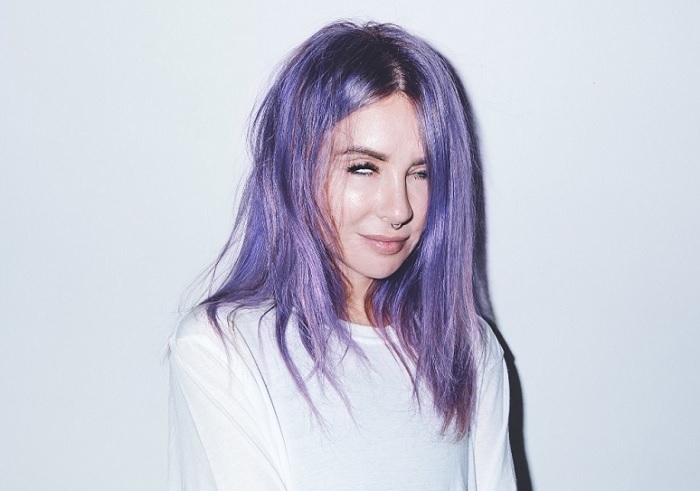 Making history as the highest ever billed female DJ at last year’s Coachella, Alison Wonderland has unveiled her 14-track LP, titled Awake, landing today, 6th April. 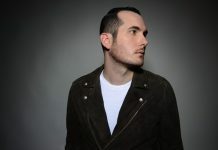 Featuring Alison’s previous singles ‘Happy Place’ and ‘Church’ as well as an array of brand-new vibrant mainstage bangers from the highly acclaimed singer, DJ, and producer, the album also includes ‘No’; the recently released third track from the album which has gained notable support from BBC Radio 1’s Pete Tong as well as Kiss Fresh. A mix of digital-pop and bass-heavy beats, Alison’s second album follows her 2015 album Run and marks a mature evolution of her sound honed by many years of playing headline shows and festival slots, including EDC Las Vegas and Lollapalooza. Recruiting a stellar cast of collaborators across Awake, including Grammy Award winner Joel Little, Illangelo, Party Favor, and BFF Lido – Buddy Channels laces ‘Cry’ with his rich and silky vocals, whilst Ohio rap star Trippie Red takes the helm on LP track ‘High’, a production laced by sweeping synths, and crushing chords from Alison, who fuses deep trap-elements with a more emotive tone to areas of the release. The track has received over 5 million YouTube views since being released at the end of March. Over chiming synth and bubbling beats, ‘No’ delivers hard truths in the face of a broken relationship, utilising a deep tropical melody with more ominous, brooding tones, whilst the soaring synth-pop of ‘Church’ relates to “realising your self-worth, when the person you’re with doesn’t” according to Alison. Amid the chaos, Awake became her outlet. Seeking solace in the studio, she spun her struggles into songs and ultimately, hope. You can hear it ringing out in the title track, which closes the album on a triumphant high. With the album bedded down, Alison is ready to take awaken to the world.